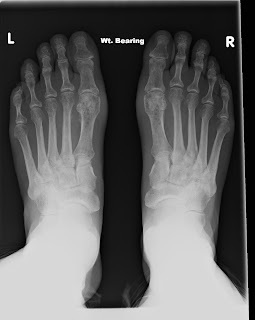 This page is going to be dedicated to Bunions. It is incredible the amount of people who suffer from them and who are interested in the journey I am in the process of taking. So as the anesthetic wears off... and, I find a few more brain cells that have gone AWOL, I will post as much info as possible here. 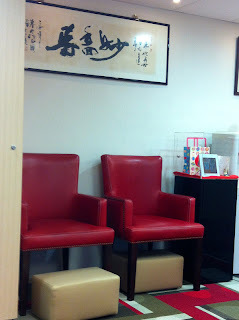 Dr Wu's Surgery in Hong Kong, you can see the seating is sympathetic to those who need to have their feet elevated. 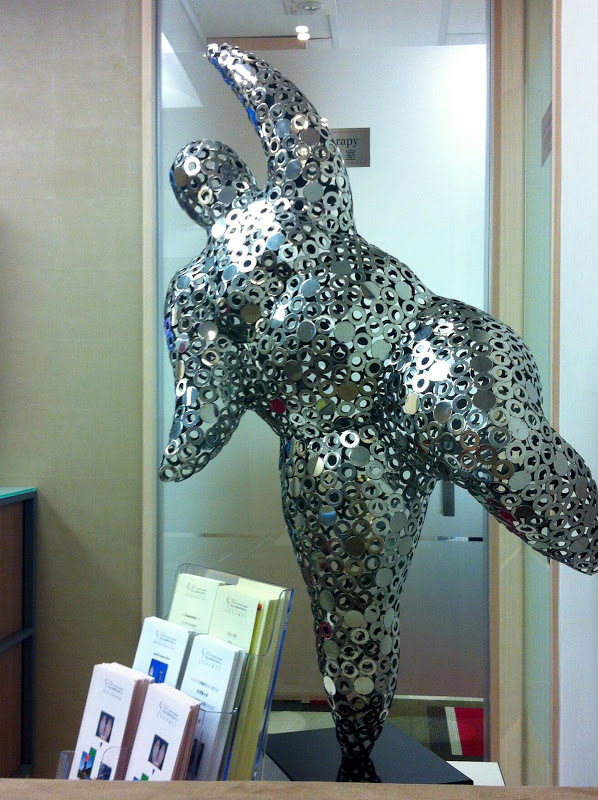 Its a great set up, Rachel, Dr Wu's assistant takes on the spot Xrays. They also have a resident physiotherapist. I was also issued with my special shoes, crutches and instructions on how to use all of these things, pre surgery. 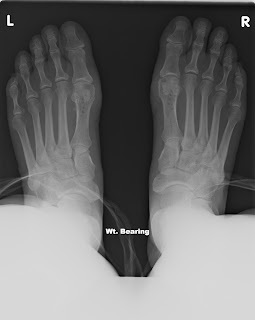 The surgery I chose is non bone cutting/breaking. In Australia, the practice is to cut or break the bones in some way. My Grandmother and my girlfriend did have this surgery and it was not successful for them. So when I heard about Dr Wu and his Syndesmosis Procedure, I jumped at it. 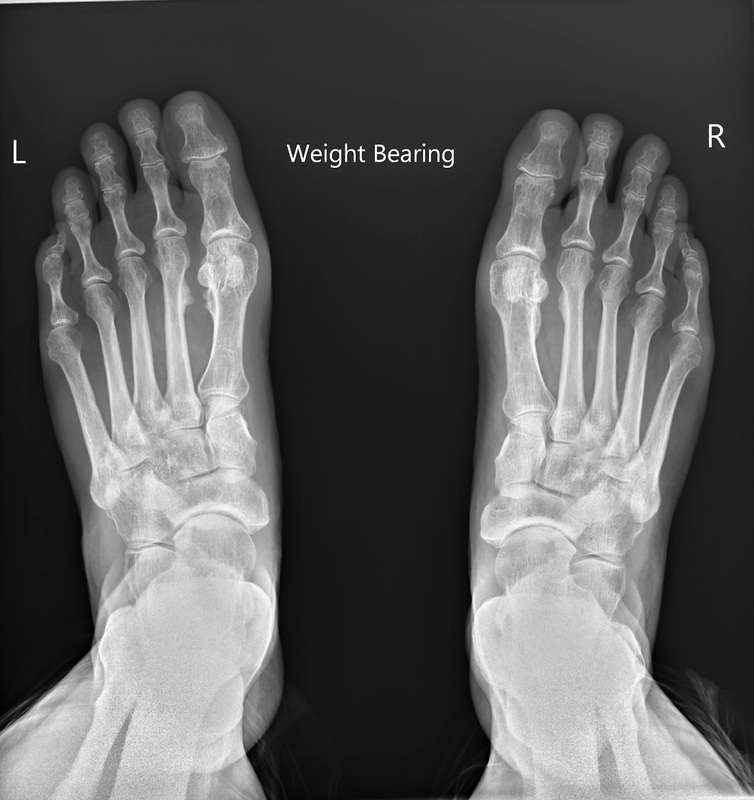 I will not attempt to explain it, so I suggest you follow that link to his website which explains not only the procedure but also the condition which we refer to as bunions. 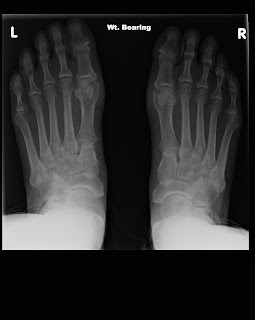 "Thank you for your enquiry about our non-bone breaking bunion surgery. The surgery would take about an hour per foot. Ambulation from early on after surgery is not a problem. But unfortunately too much walking is not good for the healing of the surgery and its ultimate result. 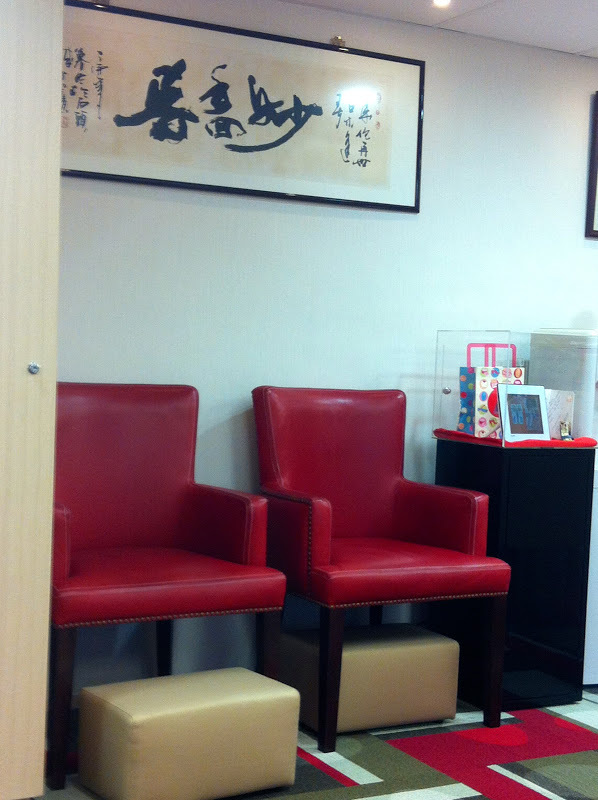 There are only two simple requests from Dr. Wu to almost ensure you an excellent result. They are: 1) Although you will be capable and allowed to walk but the little you walk the better result will be. If you do have to sometimes walk long distance or time then use crutches. 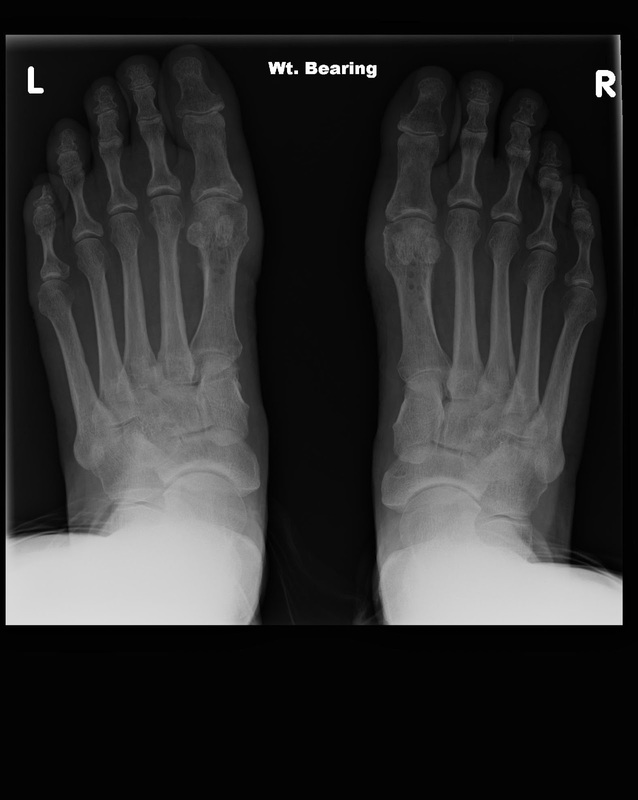 2) Stretching exercise of your big toes from day one after surgery and it is very possible and only mild discomfort. Third class room is around US$16,500 for both feet. For Single room is around US31,000 for both feet, as all the charges is vary according to room charges. About a month in advance for booking surgery." 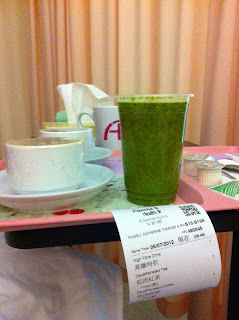 Day after surgery, 2012, The Hong Kong Adventist Hospital have a wonderful approach to their meals, you can basically order what you want, during the day, and it will be cooked and delivered to you. They follow a healthy regime, my choice was to go for as much 'RAW' as possible and high fibre, as I realised that my digest tract needed to work out, even if I couldn't. The casts, put on by Dr Wu 5 days after surgery at The Bunion Centre. I wore for 3 months. They are slip on and off. 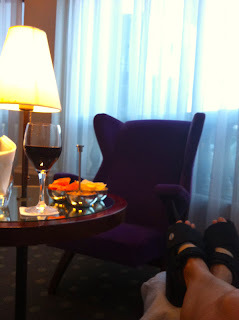 The #1st week after surgery @ Lanson Place Hotel. You can almost see the surgical shoes that I call Moon Boots. 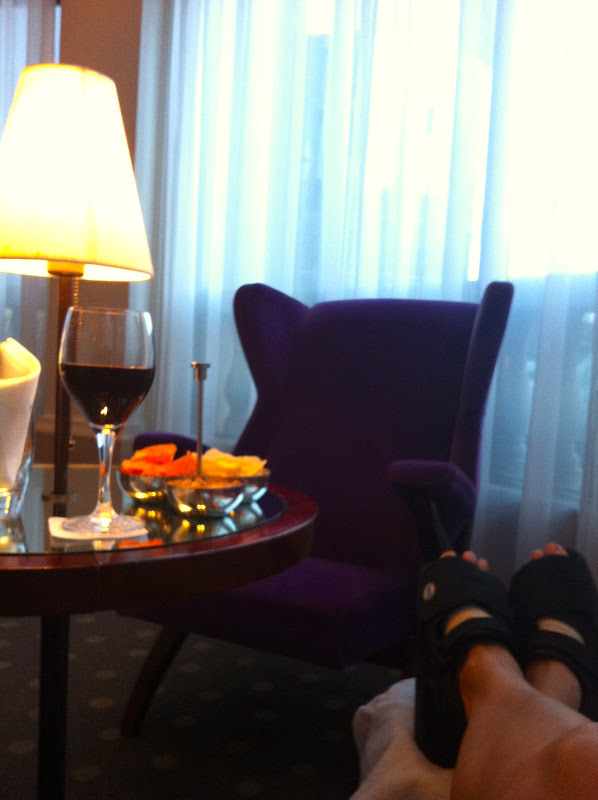 The hotel looked after me, propping up my feet on cushions and serving the wine. 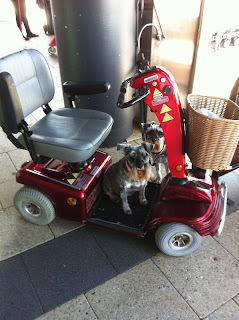 Back in Perth/Fremantle, I could not have done with out my hired mobility scooter. The dogs decided it was a fun way to get about as well. * I loved the Lanson, they were fabulous, bent over backwards for me. But.... unfortunately they do not have room service meals. You can order meals from other restaurants, but I didnt do that. They do have a casual dim sum with drinks in the afternoon. So I would suggest a hotel that where you had a good in room meals service. And please search for accommodation that is clean! I am paranoid about germs!! Please feel free to contact me via the contact page on this website. This looks weird I know, it is a series of anatomical models of feet, used for the study of Medicine. This sits on top of my kitchen cabinet! 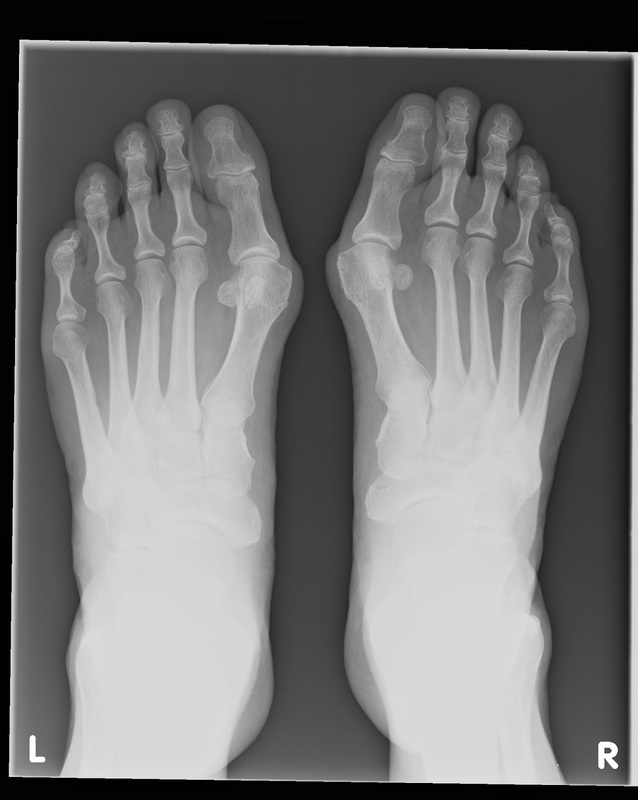 The plaster casts of my feet go back 20 years I reckon. My feet have been giving me grief for a loooong time. I think the suggestion at the time was to resolve the pain by giving me an orthotic arch support to go in my shoes. Hi Cath, I am so excited when I come across your blog. 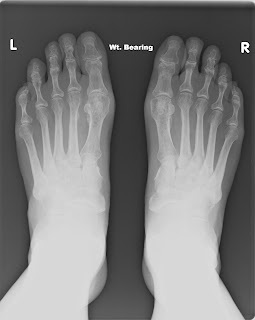 I have been suffering from bunion for ages and have actually visited the same Dr Wu last year! I just need to gather enough courage to commit to the operation and reading your blog certainly helps a lot! Thanks a lot for sharing! Hi Cath. 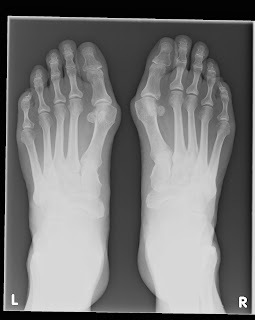 Congratulations on taking the plunge and having your bunion surgery done :) I'm really interested in how you're doing now...I guess it's about 20 months on? I've been considering bunion surgery for a while now and I desperately need to have it sooner rather than later. I'm actually living in Hong Kong (Aussie expat) so Dr Wu is definitely an option. 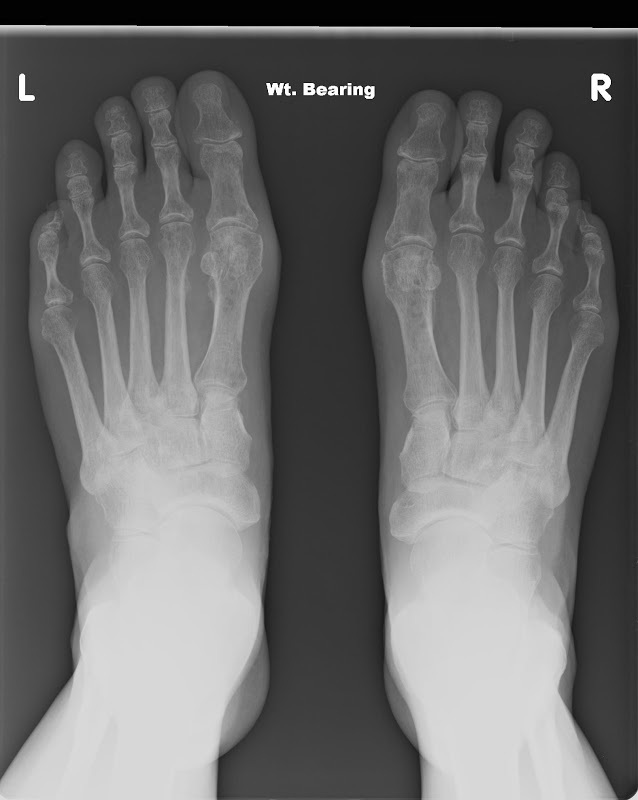 Are you still glad you went with the non-bone breaking method? I'm trying to decide between Dr Wu's method or flying back to Australia for the more traditional surgery (at less than half the price...) I also need both feet done :( Thanks for any input! Regards, Kylie. 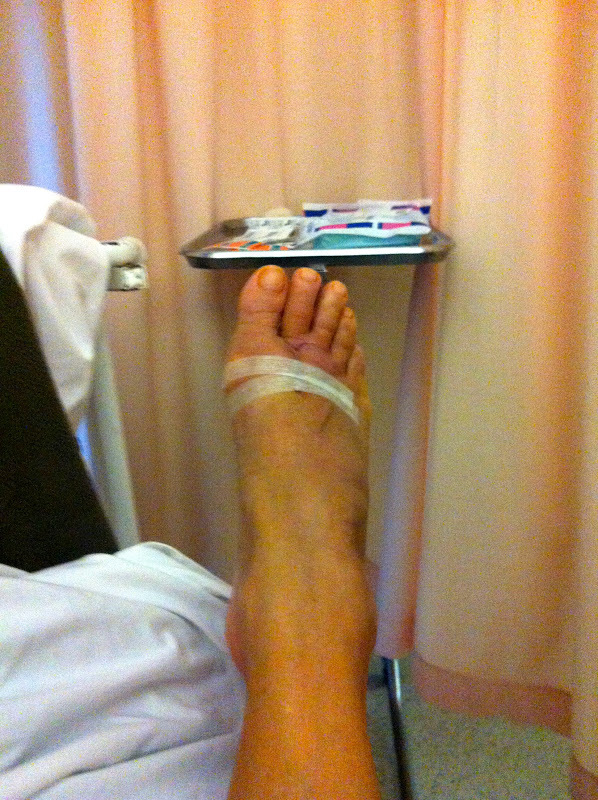 Hi Cath, thank you for sharing your story, it was one of many that persuaded to have both my feet operated on. It is only 4 days since the surgery and I am really happy I found the courage. I know I still have a long way to go but wanted to say thanks. Am I correct in thinking that the correction gets better with tome? How long did you use a wheelchair for? Regards Renata still in HK.